The team at Davis Repair can expertly service any make or model of vehicle. 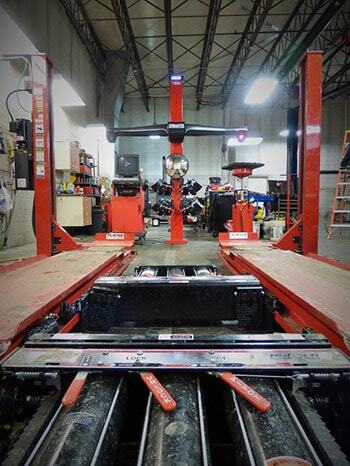 We are your professional auto repair service, Denver. Let us help get your vehicle in peak condition today!